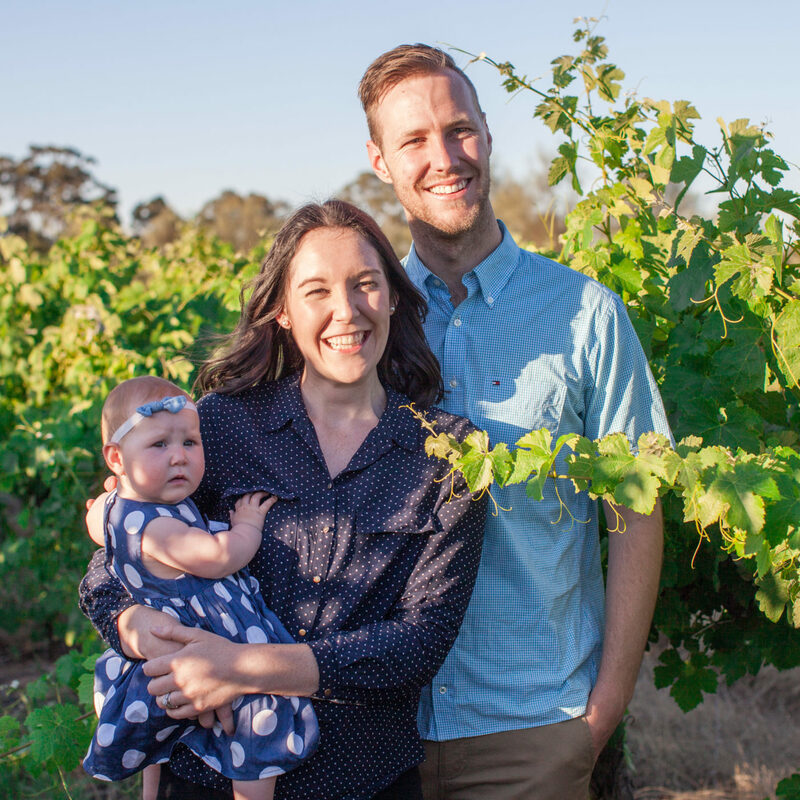 Simon and Lauren are the campus pastors of Influencers Clare Valley. With a passion for seeing every generation discover their purpose and God-given potential, they have heart to reach the Clare Valley and surrounding regions with the message of Jesus. They have a beautiful daughter Hosanna, and another baby on the way.